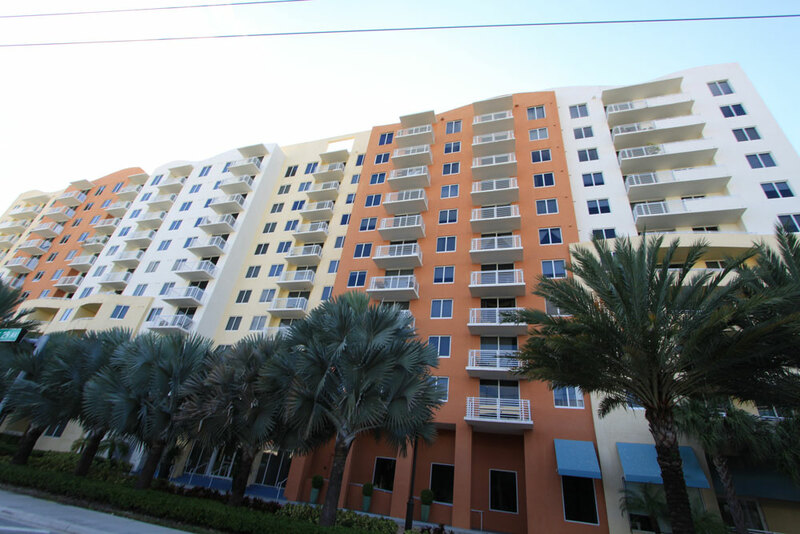 The Venture West in Aventura is an eleven story building featuring 191 Aventura condos for sale, one of a pair of buildings. Whether you're looking to go for a swim, relax, admire the city vistas or just lounge in the comfort of a condominium residence, The Venture West offers it all and then some. The western Venture condo has a pool, a fitness center with enough equipment to tone the whole body, a convenient business center, social room, billiards, plus much more. The units of The Venture West have 787 to 1,252 square feet of living area and are available with one, two or three bedrooms. Visit Fashion Island near The Venture West or if you're looking for an even greater variety of shops then Aventura Mall provides plenty of retail plus a movie theater where you can catch an IMAX film. Also explore the great beaches near The Venture West in Sunny Isles Beach and Hallandale Beach or to the south in the barrier island of Miami Beach, also home to Ocean Drive and Lincoln Road.